High-tech fibrepen with metal framed tip. Suitable for sketching and fine line drawing. The black pigment ink is water resistant, permanent and lightfast. Four nib sizes available: 0.1, 0.3, 0.5 & 0.7mm. Five nib sizes available below showing the code and line width. 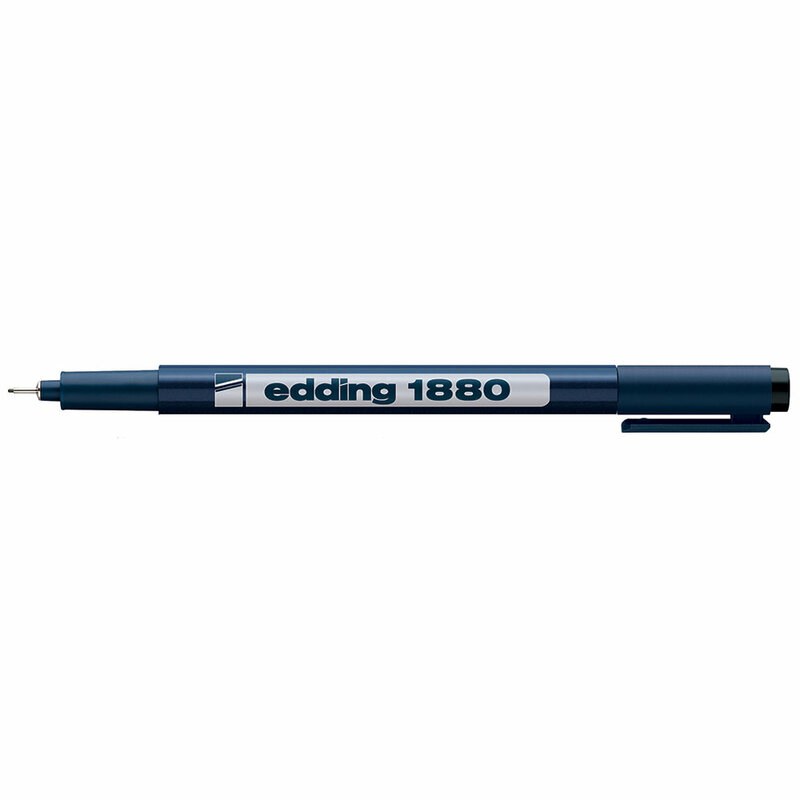 Also available in a pack of 4 pen sizes 01, 03, 05 and 07.